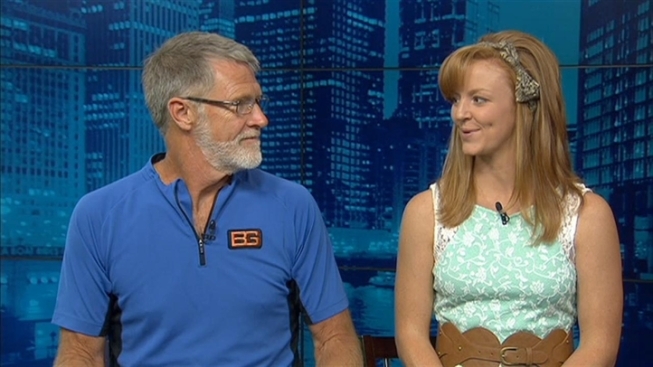 Pair collects $500,000 in "Get Out Alive with Bear Grylls"
A rural Illinois father/daughter team walked away with the grand prize Monday night on the NBC reality show "Get Out Alive with Bear Grylls." And not only did they get out alive, Andrew "Lucky" and Andrea "Louie" Larson of Stillman Valley, Ill., earned the $500,000 top prize. "I had two daughters and I raised them as sons. I was always dragging them out into the woods and streams, and they did anything outdoors that I did, so when she asked to do this, there was no way I could say no," Lucky told NBC 5. The adventure reality competition series pitted 10 teams of two as they venture into the wilds of New Zealand’s South Island. 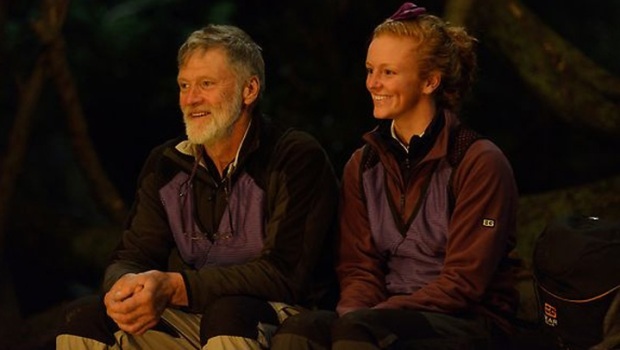 Andrew "Lucky" and Andrea "Louie" Larson win "Get Out Alive with Bear Grylls," $500,000 grand prize. "I think there were a few times where we feared for our well-being, maybe not our lives," Louie says. "They were very safe with us and explained to us ahead of us what we were doing. But there were definitely some challenges, things that I wouldn't do without any other people around." "For me, the worst one was drinking a big jar of my hot urine. That wasn't good," Lucky said. The pair plans to use the money to help Lucky's wife retire, and it'll also come in handy for Louie, who was recently married.